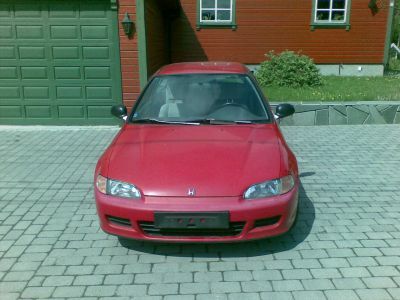 We put the old Honda up for sale on finn.no (the same website that we used to find our rental-house on btw.). 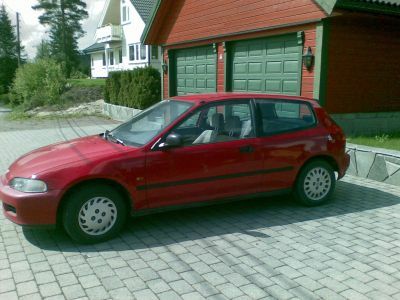 This little red devil is available for car parts only since it is not registered in Norway…I must admit, that kind of hurts; the car still drives great! But as mentioned before; importing is a no-no. Already five people have contacted me on the first day, hmm, is the price too low?!? The first one to actually come over to check it out, was not interested in the end…the next one comes tomorrow, thumbs up! !